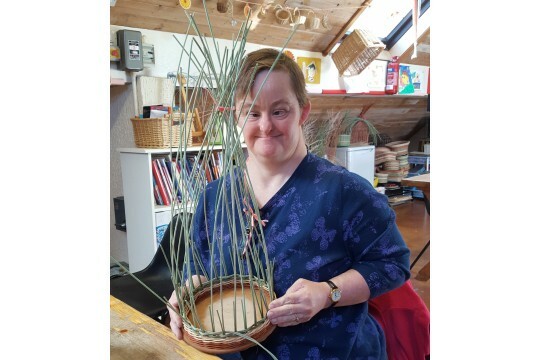 Here at Camphill Milton Keynes, our mission is to create a living and working community where people with learning disabilities may reach their full potential in the spirit of lifelong learning.We want to see a world where each person is appreciated and accepted for their unique abilities. 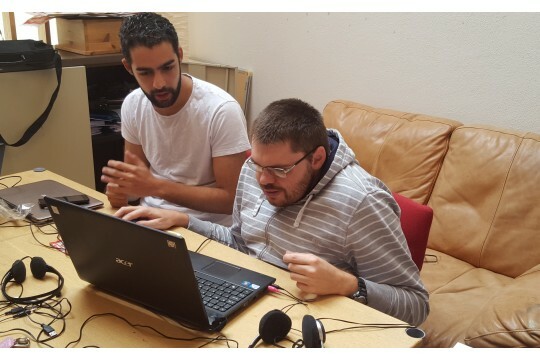 And where there are centres where people with special needs are encouraged and supported to reach their potential through the experience of living and working in a community with others. At Camphill Milton Keynes we will strive to create a community that is both supportive and empowering to all.Our goal is to provide a strong supportive centre where residents can gain self-confidence,personal independence and a sense of worth, within a safe and enabling community environment. We wish to support them in leading as independent a life as they are able within the context of the wider community. We would like to invite you to become part of our Community by helping to support our residents. 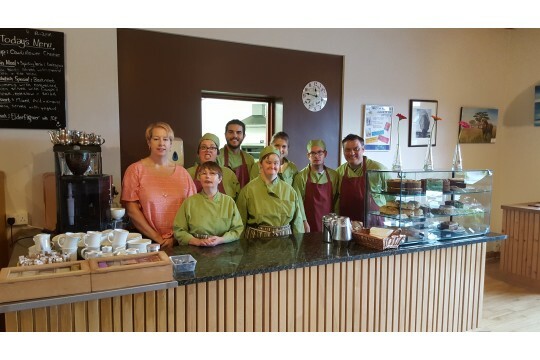 Our aim is to provide a fulfilled and meaningful life to all members of our Community through a variety of workshops such as the gardens, the cafe, bakery, basket making, weavery, theatre, shop. Please contact us if you wish to make a difference in the life of our people.